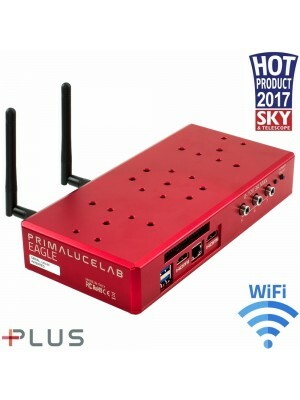 SC 3.3” adapter for ESATTO 2" allows you to connect the ESATTO 2" to Celestron SCT (11" and 14") and EdgeHD (925, 1100, and 1400) models. Since the ESATTO has a depth of 67mm and the 3.3” adapter has only 2mm of optical thickness, this leaves 77mm of backfocus for your camera and accessories, also when used together with the Celestron EdgeHD .7x focal reducers for 925, 1100 and 1400 models. ESATTO is the perfect microfocuser for SC and Aplanatic Schmidt-Cassegrain telescopes (like the Celestron EdgeHD). 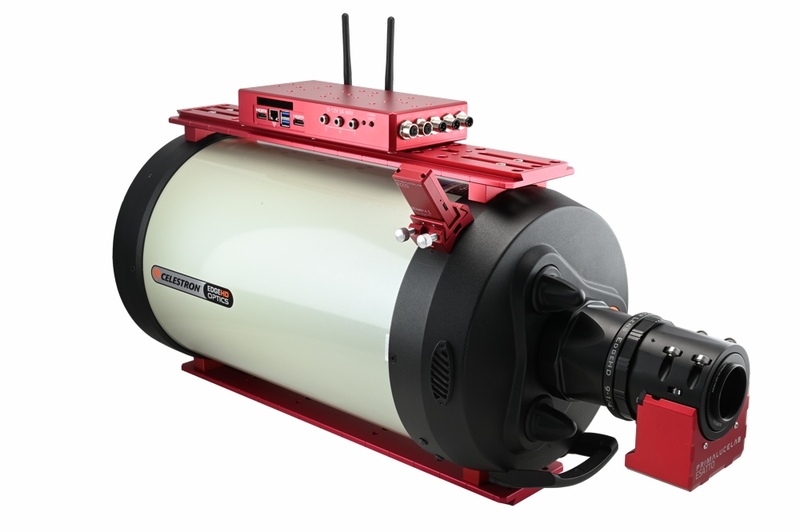 By adding the "Adapter ESATTO 2" for telescopes with large 3.3" SC thread", you can connect it to the large 3,3" thread in the back of the Celestron SCT (11" and 14") and EdgeHD (925, 1100, and 1400) models. 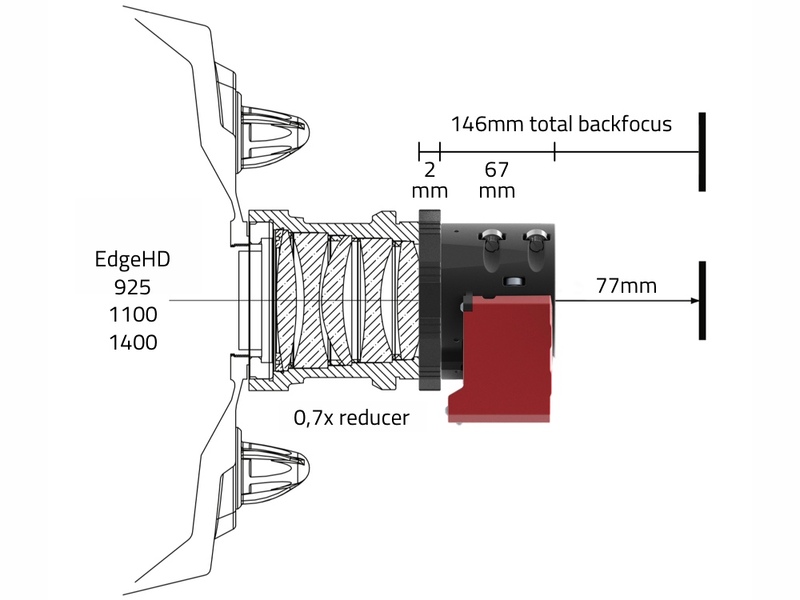 Since the ESATTO has a depth of 67mm and the 3.3” adapter has only 2mm of optical thickness, this leaves 77mm of backfocus for your camera and accessories, also when used together with the Celestron EdgeHD .7x focal reducers for 925, 1100 and 1400 models.